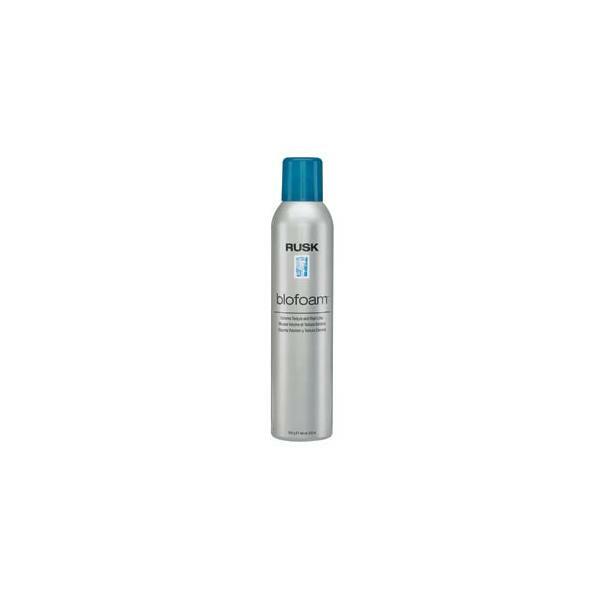 Style Source Magazine | Rusk BloFoam Extreme Texture Root Lifter 8.8 oz. Home /	Brands / Rusk Designer Collection / Rusk BloFoam Extreme Texture Root Lifter 8.8 oz. 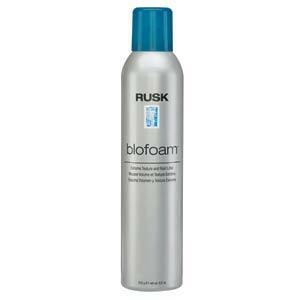 Rusk BloFoam Extreme Texture Root Lifter 8.8 oz. Perfect for unmanageable flat hair that needs root lift. Creates maximum volume, extreme texture and root lift. For BIG, BOLD, SMOOTH HAIR: Apply Rusk Str8 to damp hair from scalp to ends, mist Rusk Blofoam directly onto areas that need root lift for incredible lift, volume and height. Smoothes the hair internally while unleashing gravity-defying root lift! External Body and Hold formulas work on all hair types, and provide three different variations of hold: Medium Hold, Firm Hold and Extra Firm Hold. These unique humidity resistant styling and finishing products also create maximum root lift, extreme volume and intense body and shine.